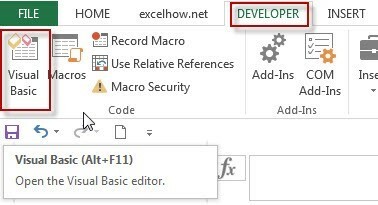 This post will guide you how to remove all hyperlinks from Excel worksheet. 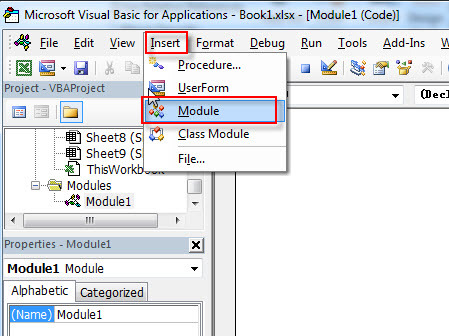 How do I quickly remove all unwanted hyperlinks from an excel worksheet with VBA code. How to remove or delete multiple hyperlinks in a worksheet at once. #1 Select the range of cells that contain hyperlinks that you want to remove. #2 right lick on the selected range of cells, select Remove Hyperlinks from the drop-down menu list. #3 you will see that all hyperlinks in the selected range of cells have been removed.